How does Thyroid disorder affect? Copyright © 2016 Abbott India Limited. The thyroid gland secretes hormones that are essential for several body functions. 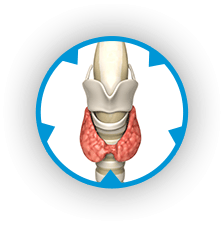 The hormones produced by the thyroid gland play a major role in your body's metabolism. Any imbalance in these hormones affects your bodily function1. Watch this video to know more. 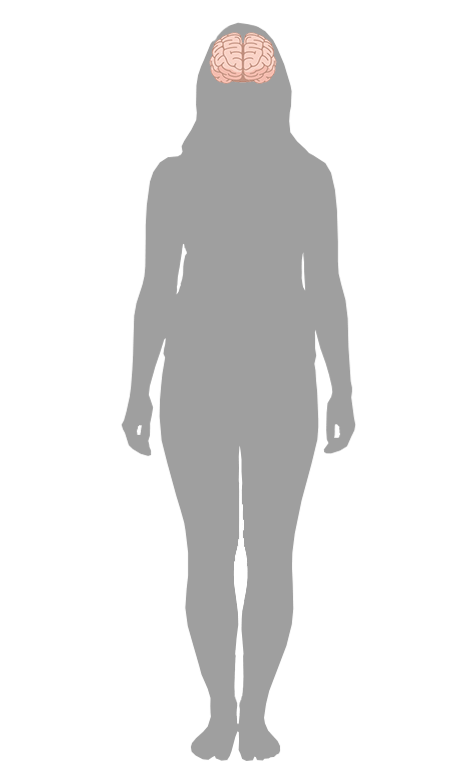 Thyroid hormone affects several normal body functions1. Ignoring it could only add to the problem. 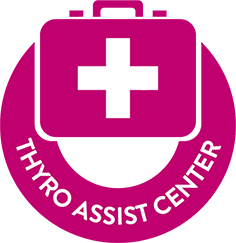 The thyroid gland plays a vital role in the everyday functioning of your body. It may also affect your pregnancy, the health of your children and the wellbeing of your entire family1. If you have symptoms of a thyroid disorder, consult a doctor and if suggested, get tested. Q. Is thyroid disorder hereditary? A. If thyroid disorder runs in your family, you may be prone to it. However, it would be wise to consult the doctor & get yourself tested. A condition in which the thyroid gland produces lesser than the required quantity of thyroid hormone. A condition in which excessive thyroid hormone is produced. Thyroid malfunction can be caused by several conditions. 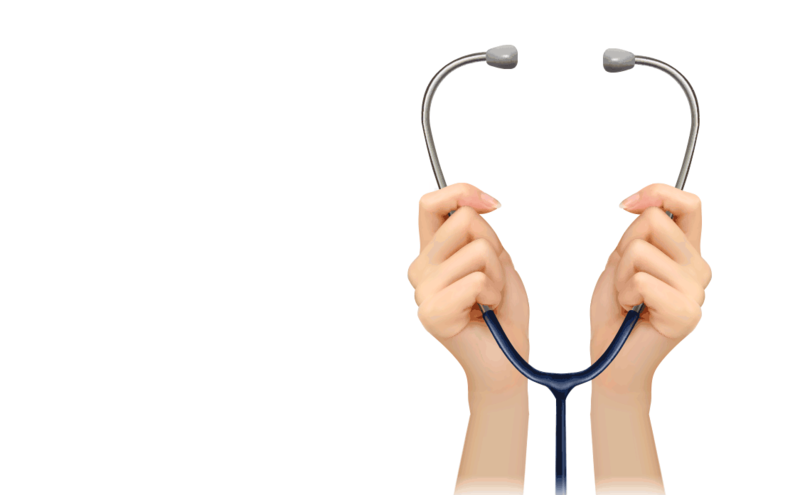 Hypothyroidism occurs when the thyroid gland fails to produce essential hormones in the required quantity. A number of medications can cause Hypothyroidism. Lithium, which is used to treat certain psychiatric disorders, can also affect the thyroid gland. The thyroid gland may be dysfunctional at birth, or may fail at some phase in adult life. Removal of a large portion or the entire thyroid gland may reduce or stop the process of thyroid hormone production. Treatment for Hyperthyroidism may sometimes result in Hypothyroidism. Exposure of the thyroid gland to radiation therapy for the treatment of cancers of the head and neck region may result in Hypothyroidism. The pituitary gland may be damaged due to disease or surgery which may result in decreased level of thyroid hormones. This is the most common cause of Hypothyroidism.This happens when the body's immune system produces certain antibodies that attack its own thyroid gland leading to a reduced thyroid hormone production. The thyroid gland uses iodine to make thyroid hormones. An excess intake of iodine may cause overproduction of these hormones. 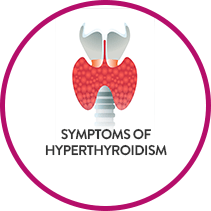 Overmedication of Hypothyroidism can also trigger Hyperthyroidism. Sometimes the pituitary gland, which controls the thyroid gland, becomes overactive leading to excess production of thyroid hormones. This is an inflammation of the thyroid gland and may occur after a viral illness. It is an autoimmune disease where the body’s immune system produces some antibodies that cause inflammation of the thyroid gland. In India, a large number of people suffer from thyroid disorders. Previous studies reveal that almost 42 million Indians suffer from thyroid disorders. Unfortunately, awareness about the disease is low. A recent study across 8 cities of India revealed the prevalence of thyroid disorders in around 11 % of the urban population, with women being 3 times more prone to the disease than men. Most vulnerable in the age group of 46-54 years. 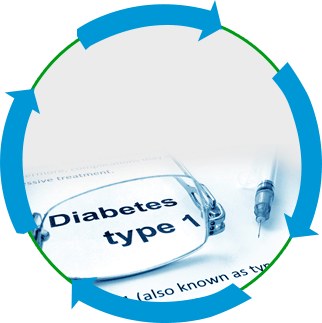 Coexistence of Hypothyroidism and diabetes may be a hindrance to proper glycemic control15. Hence consulting a doctor to avail a checkup of thyroid gland function & get the right treatment if diagnosed is the best practice. Hypothyroidism is one of the prime causes of depression, which is a mental disorder and is accompanied by several similar symptoms like loss of interest, low self-worth, feeling of guilt, disturbed sleep, etc. Depression affects around 340 million people globally and is the most common psychiatric disorder encountered in general practice. Around 1 in 10 patients in the primary care settings suffer from some form of depression.17 Hypothyroidism is one of the most important causes of depression. Patients of depression need to be screened for Hypothyroidism and treated. If you are diagnosed with depression and have symptoms of Hypothyroidism, please consult your doctor, and if suggested, get tested. Thyroid malfunction during pregnancy can lead to health problems in the mother and baby. During pregnancy, there are a lot of hormonal and other changes taking place in a woman's body and these changes can also alter the functioning of the thyroid gland. pregnant or are planning pregnancy. 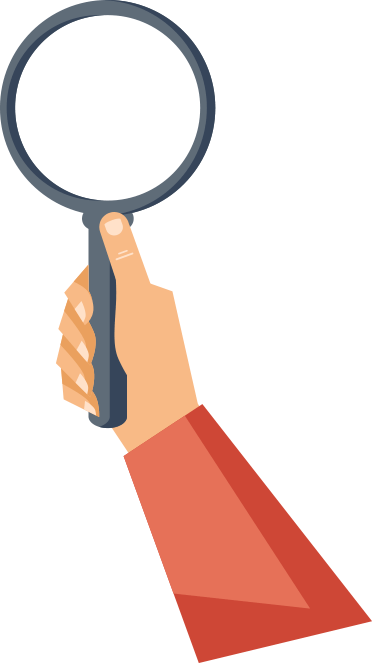 A careful review of the symptoms followed by test of TSH and T4 levels and a review ‘by a medical practitioner’ can help diagnose thyroid disorder. Common symptoms include extreme fatigue, intolerance to cold, constipation, muscle cramps, and problems with memory. Hypothyroidism during pregnancy is treated with synthetic thyroid hormone. Women suffering from Hypothyroidism prior to pregnancy, should consult a doctor to ensure that their thyroid hormone levels are maintained throughout pregnancy. 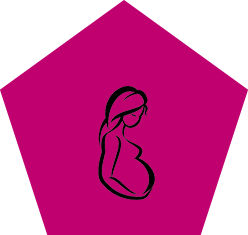 Mild Hyperthyroidism during pregnancy may not need any treatment. In severe cases of Hyperthyroidism, treatment is done with anti-thyroid medications, which help in slowing down the production and secretion of the thyroid hormones. 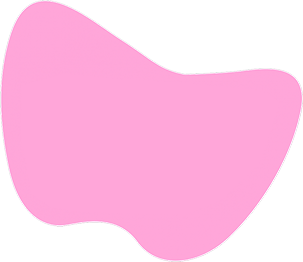 There could be an inflammation of the thyroid gland in women post-delivery. 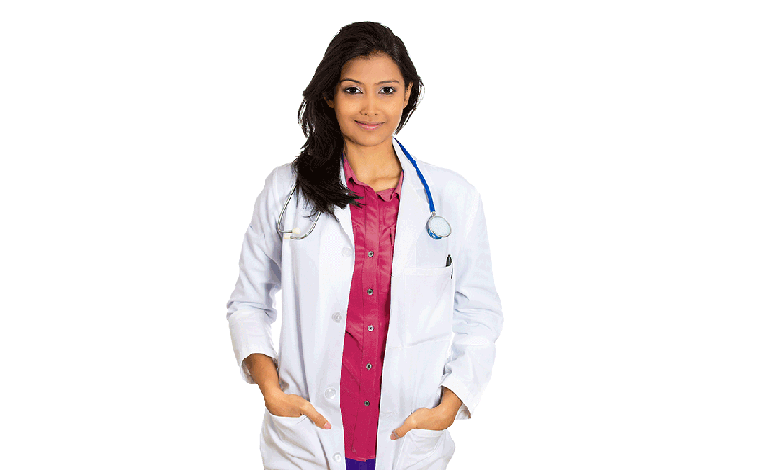 In such instances, Hypothyroidism becomes permanent and needs a lifelong treatment. 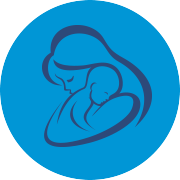 Any delay in treatment of the new born for Hypothyroidism may result in complications later. The brain is critically dependent on thyroid hormones, therefore appropriate initial therapy and follow-ups are crucial for the child's brain development. Women who have irregular menstrual period, or a family history of thyroid problems, or have had more than one miscarriage or have failed to conceive for a long stretch of time, should consult a doctor to evaluate their thyroid hormone levels. A synthetic thyroid hormone containing Thyroxine Sodium is prescribed to the patient in the form of tablets. After a few weeks of taking thyroxine sodium, usually the patient should notice a reduction in the symptoms. 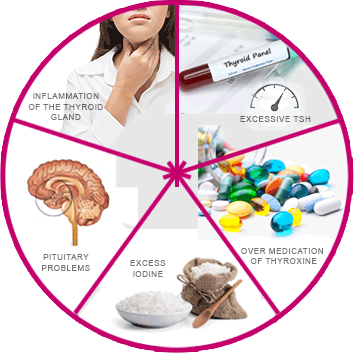 Treatement of Hypothyroidism is usually life-long. It is recommended to change the thyroxine dose depending on certain patient factors like age, body weight and TSH levels. Since different brands of Thyroxine have varying potency, it is important to let your doctor know if you are considering a change in brands. Treatment of Hyperthyroidism varies as per the patient's age, physical condition and the severity of the disorder. Anti-thyroid medications prevent the thyroid gland's ability to produce excessive hormones. 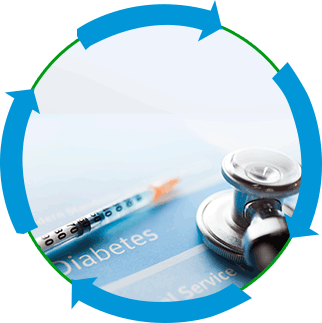 Treatment generally lasts for almost a year but some patients may experience a relapse. Radioactive Iodine Therapy is absorbed by the thyroid gland. This usually results in damaging or destroying the thyroid cells. The thyroid gland then shrinks and symptoms subside within 3-6 months. Thyroidectomy is a surgical treatment in which the thyroid gland is removed partially or completely. This treatment is not used extensively because of several risks associated with it. The more you know about Thyroid disorder, the better you can take care of yourself. To know more, please download this informational booklet. Disclaimer: It is only in public interest that this list of doctors & laboratories has been provided. We are not biased towards any doctor or laboratory in this list. Through this list, Abbott India is neither promoting any doctor nor influencing these doctors to prescribe any of our medicines/products. Through this list, Abbott India is also not promoting any laboratory & is open to partnerships with other laboratories. 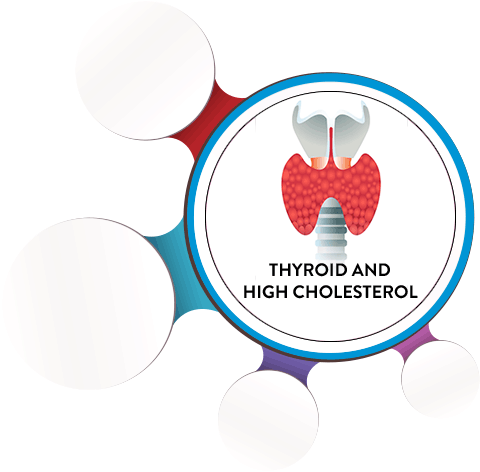 If any doctor is interested to register himself on this site or any laboratory chain in India is interested to be a partner in this good cause & is ready to offer discounted tests of thyroid dysfunction to the public, they can write to us at thyrohealth@abbott.com . Abbott India will not be held responsible for change in address or contact details of any of these doctors or Laboratories & their services. The user is requested to verify these details at the time of using the services of the respective doctors & laboratory.  Fill out the following questionnaire to find out if you may have thyroid disorder. 1. Are you experiencing unexplained weight gain? 2. Are you experiencing tiredness? 3. Are you experiencing swelling on face? 4. Are you experiencing hair loss? 5. Are you experiencing irregular periods? 6. Are you experiencing dry skin? 7. Are you above 35 years of age? 8. 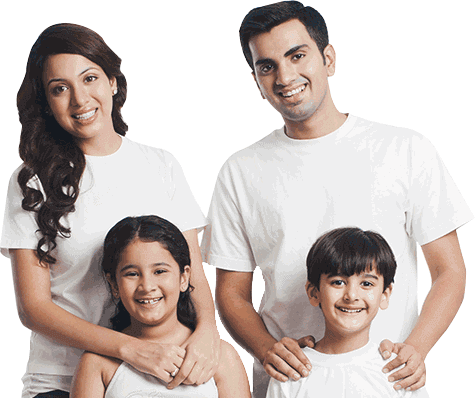 Are you having a family history of thyroid disorder? 9. Are you experiencing cold intolerance? 10. Are you experiencing high cholesterol? 11. Are you experiencing depression? 13. Are you experiencing infertility? 14. Are you experiencing constipation? 15. Are you experiencing muscle cramp? 16. Are you experiencing a sudden change in appetite? Here is a list of the symptoms you’ve selected. Be sure to download this list and discuss how you’ve been feeling with your doctor. The symptoms you selected may not be a complete list. Examine your Thyroid Gland with these simple steps. Your thyroid gland is located below the Adam’s apple and just above your collarbone. Tilt your head backwards while focusing on this area in the mirror. Now take a sip of water. As you swallow the water, check your neck for any protrusions or bulges. If you notice any protrusions, contact your doctor immediately. Disclaimer: It is only in public interest that this list of chemists has been provided. We are not biased towards any chemist in this list. Through this list, Abbott India is neither promoting any chemist nor influencing these chemists to prescribe or dispense any of our medicines/products. Any chemist who is interested to register his shop, can write to us at thyrohealth@abbott.com.Any chemist willing to remove his shops name from this list can similarly write to thyrohealth@abbott.com . Abbott India will not be held responsible for change in address or contact details of any of these chemists. The user is requested to verify these details at the time of using the services of the respective chemists. Disclaimer: It is only in public interest that this list of doctors has been provided. We are not biased towards any doctor in this list. Through this list, Abbott India is neither promoting any doctor nor influencing these doctors to prescribe or dispense any of our medicines/products. Any doctor who is interested to register his name, can write to us at thyrohealth@abbott.com.Any doctor willing to remove his name from this list can similarly write to thyrohealth@abbott.com . Abbott India will not be held responsible for change in address or contact details of any of these doctors. The user is requested to verify these details at the time of using the services of the respective doctors.